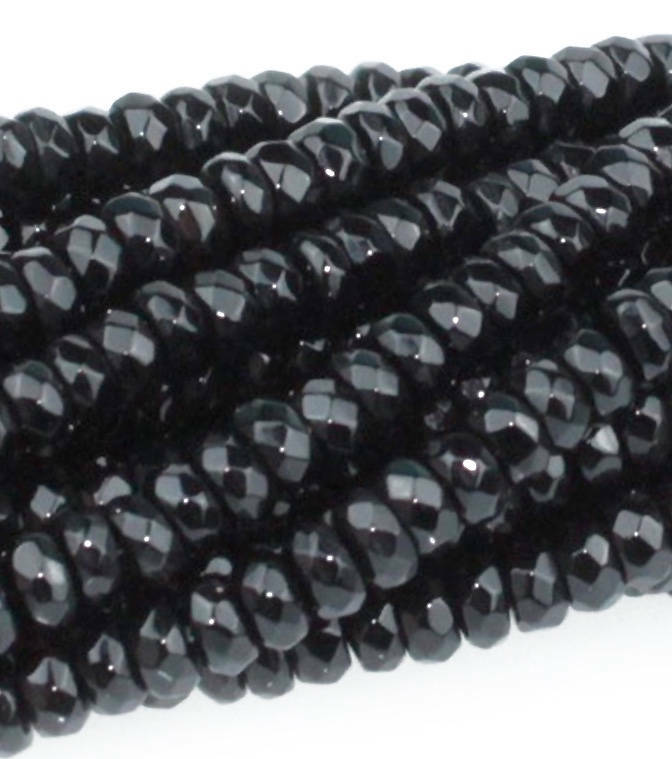 Black Onyx 8mm rondelle beads, approx. 32 beads per 8 inch strand. Size of beads varies a little bit from strand to strand.